There’s nothing more exciting than making the decision to take that vacation you’ve been looking forward to! Everyone finally agrees on that perfect location and you are ready to start making all the plans. Unfortunately, you forgot to consult someone else: your pet. It can be very stressful (not to mention expensive) to board your pet and not bring them along. You’ll also miss each other terribly and they might even start to wonder if you’re ever coming back! Once they give you THAT look, you both know they are going to be tagging along! It’s time to start looking for a pet friendly timeshare resort. 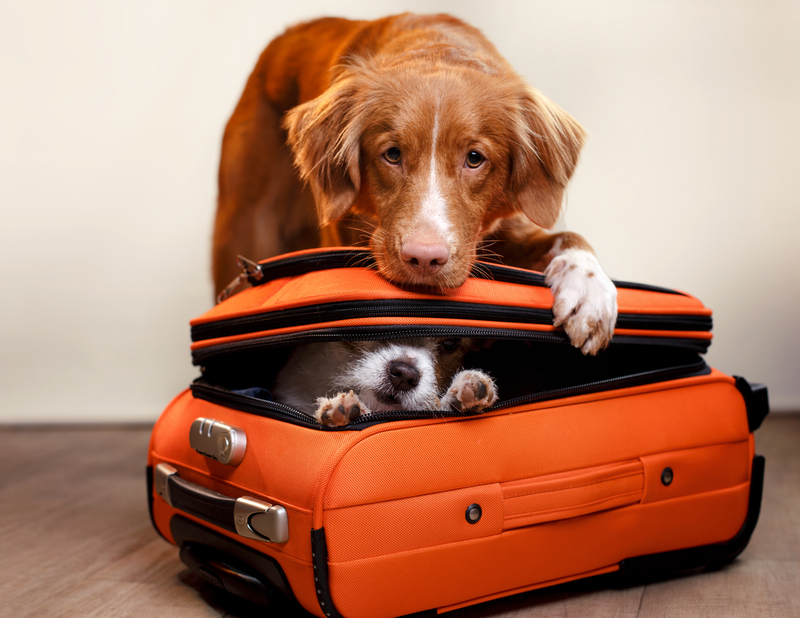 Here is what you need to know when you vacation with pets. As you think about the right pet friendly timeshare vacation for your family, consider your pet’s needs, too. Not everyone’s pets are the same. While one resort may be great for a cat or small dog, it may be too small for larger breeds. Large pets deserve more room to run, while smaller animals may enjoy a more cozy area. Research the resort you are considering and ensure the needs of your furry family members are met. Vacations make memories that will last a lifetime and can now include your whole family. Consider vacation ownership at a resort that’s pet friendly and takes stress out of family holidays. A pet friendly timeshare can be the solution that makes everyone happy, including your furry family member. Timeshares are a perfect accommodation for animals. Resorts provide enough space to roam around and play as well as luscious grounds for long walks. Best of all, your pet will know their family is close by. First things first, make sure your pet has a micro-chip. Even though we don’t like to think about it, something could go wrong and your pet could get lost! In addition to the micro-chip, always make sure your pet is wearing proper identification. It’s also a good idea to make a temporary tag with the dates and location where you’ll be staying on your vacation. Planning ahead is key. Always make sure you have plenty of food and water on hand. Four hours before the trip, feed your pet and ensure they are hydrated. Just before you get in the car to leave, make sure your pet has a chance to use the bathroom. Some pets will need to go in a carrier if it keeps them from having any accidents. A few weeks before your trip, make sure to leave the cage or carrier out in the open to let your pet get used to it. If you are traveling by airplane, always make sure you keep an eye on the weather where you are traveling to. The airlines will not allow any pets in cargo if the touch down location is colder than 45 degrees or hotter than 85 degrees. If you are flying to a hot, tropical location, schedule a flight for nighttime. If you are visiting somewhere cold, pick a flight during the day. Before you leave for your vacation, take your pet to the veterinarian for a quick check-up. Believe it or not, pets can also get car-sick, sea-sick, and super stressed out during long trips. Your vet may be able to prescribe some medication to make your pet more comfortable during your upcoming travels. Make sure you bring along all of your pet’s favorite things. Having familiar items and keeping his routine relatively the same will help calm your pet’s fears and make him feel like he never left home. When you arrive at your pet-friendly resort and check in, ask the front desk or staff if there are any animal-friendly amenities around that area. There may be pet-friendly restaurants with outside seating so you can bring your fur ball with you. Any nearby dog park would also be a great treat! Make sure to be courteous to the other guests staying at your resort. Strangers will have less patience with dogs barking at two in the morning, especially when they’re on vacation! Upon arrival, take your dog on a walk around the resort and allow them to become more familiar with their surroundings. If your pet is allowed on your furniture at home, make sure to bring a sheet or blanket to cover the bed so they don’t ruin the bedspread while making themselves at home. Also, use the resort’s towels or extra sheets to cover any chairs or window seats. Since your pet may not have been the first animal in this room, bringing some kind of pet cleaning solution may be a good idea. Animals are known to mark their territory to show dominance, so keep this in mind while packing. Not to mention, even the most well trained pets may still have an accident in this new and unfamiliar environment. If you need to leave your pet alone in your timeshare for any reason, make sure they are crated and you place some sort of “Do Not Disturb” sign on the door. Give the front desk your cell number in case anything goes wrong while you’re gone. Most resort rooms aren’t cleaned every day, so always schedule a time with the maids when you can have your fur ball out of the room. Nothing would make your pet more upset than being stuck in a strange place with a strange person, especially when you aren’t there to keep them at ease. 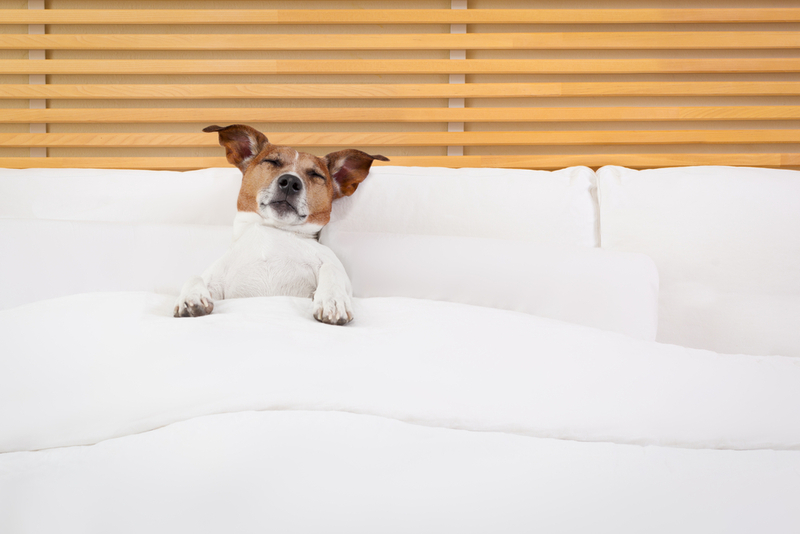 Pet friendly timeshares understand your desire to have your four-legged friends close by and have made special arrangement to make it a great and rewarding experience for everyone involved. Come discover new adventures with your pet as you explore new sights and sounds and with pet friendly timeshares for sale and rent all over the country. 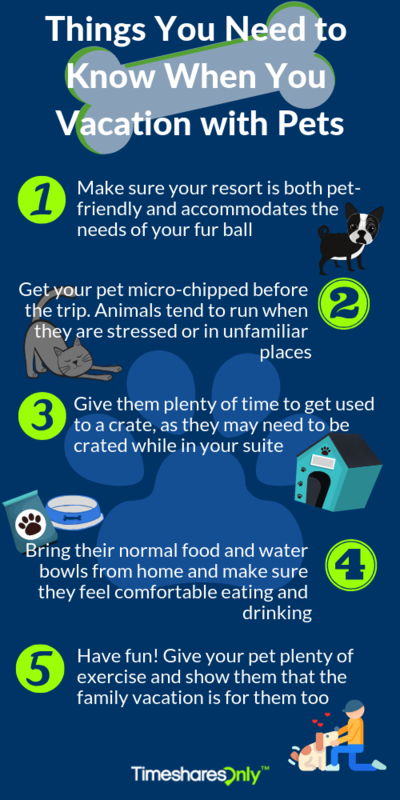 Hopefully these helpful pet friendly timeshare hints will allow you to fully relax and enjoy your vacation with ALL your family members! Planning your next timeshare trip? Subscribe to the Timeshares Only blog for in-depth travel guides, industry news and helpful resources. 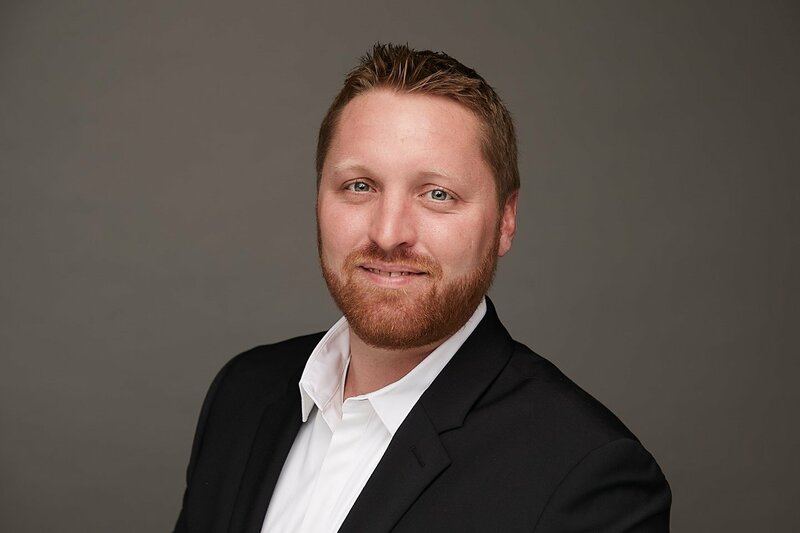 Ryan Pittman is the Vice President of Marketing at Timeshares Only, Fidelity Real Estate, and Clearshare with responsibility for marketing programs, brand management, and corporate sponsorships. Prior to his current role, he worked in SEO, Network Engineering, Omnichannel Marketing, and Sales at several companies, and served as Cyberspace Information Technology and Information Systems Management positions for the United States Navy. Ryan’s greatest strengths are his intelligence, creativity, drive and leadership. In 2010 Ryan was recognized with the Letter of Appreciation by Commander A. G. Myers, Naval Air Force, U.S. Pacific Fleet for outstanding achievement, extraordinary dedication and professionalism. He lives in Orlando, Florida and loves to travel the world. Some of his favorite destinations are: The Caribbean, Israel, San Diego, Chicago, Austin and New York. In his free time, he likes to work on projects around the house, entertain guests, and you can generally find him on the water. © 2019 Timeshares Only. All Rights Reserved.